Netflix and Amazon offer 4K UHD video streams, but a noxious stew of hardware, software, and DRM issues prevents them being available on PCs. 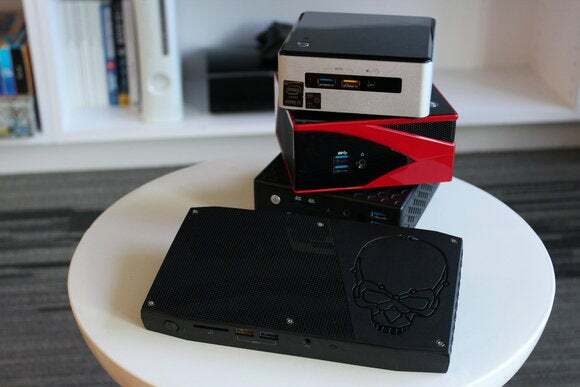 Let’s say you’ve connected both a high-end gaming PC and an inexpensive streaming video-streaming box to your 4K television. Which one do you think would be capable of streaming 4K video from sources like Netflix? If you guessed the PC, you’d be wrong. Although several online video services now support 4K Ultra HD playback, including Netflix, Amazon, and Vudu, they’ve yet to extend 4K streaming to the PC. 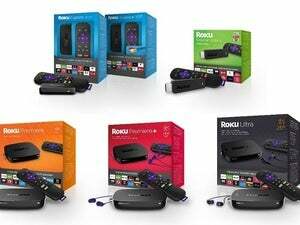 That means home theater PC owners are stuck with inferior movie and TV show quality compared to much cheaper streaming boxes such as the Amazon Fire TV, Roku 4, and Nvidia Shield Android TV. The reasons why streaming services like Netflix and Amazon support 4K (and the emerging HDR format) on PC are complicated; but in large part, they trace back to copy protection and Hollywood’s desire to keep 4K locked down at all costs. And while premium 4K content is coming to the PC soon, you’ll probably need new hardware to see it. Hollywood studios have always worried about digital piracy, but they’re especially skittish about 4K. The fear is that pirates could simply hook up the playback source to a video capture device, and help themselves to DRM-free copies of high-resolution content. 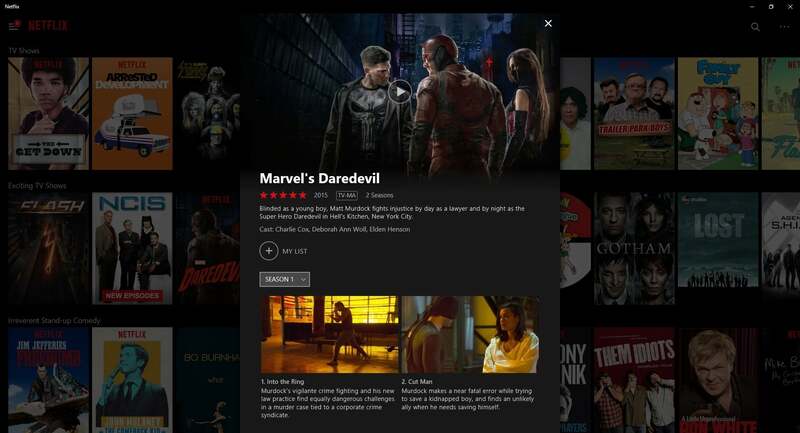 Streaming services such as Netflix aren’t supporting 4K on PCs just yet. In an attempt to keep their 4K content locked down, the studios demand all sorts of security measures that didn’t apply to lower-resolution formats. To play 4K content on a TV or an external monitor, for instance, both the playback device and the display must support HDCP 2.2, a form of copy protection for HDMI video output. Compared to game consoles and other streaming boxes, general computing devices (such as Windows PCs) have even more stringent requirements, including hardware-based decryption for protected content. In essence, the hardware must create a secure environment for the entire video pipeline—from decryption to decoding to screen composition—to protect the content from software ripping. That’s not to say the PC is inherently less secure than other devices. But setting up a secure environment requires a lot of pieces to fall into place. Even with the right hardware support, the operating system must know how to manage those resources, and it must convey to the streaming service that the environment is secure. This is accomplished through a DRM license, which tends to be offered by the device or operating system. In Windows, for instance, Microsoft has a system called PlayReady 3.0 that meets all of the studios’ requirements for 4K UHD playback. This system looks at the hardware to make sure all the necessary measures are in place, and it then gives the thumbs-up to the streaming app. Streaming services like Netflix just won’t bother sending down 4K content without that go-ahead, according to Rambhia. The service provider is ultimately responsible for upholding the studios’ security requirements when offering 4K playback; failure to do so can result in fines and other penalties. “If they [the service provider] can’t be sure that there’s a protected hardware path, or they can’t be sure that X-Y-Z will happen, typically they’re allowed to send SD content or 720p HD, but not 1080p HD, and certainly not 4K,” Rambhia says. A lot of these moving parts are only now starting to come together. Microsoft, for instance, just enabled PlayReady 3.0 with the Windows 10 Anniversary Update. 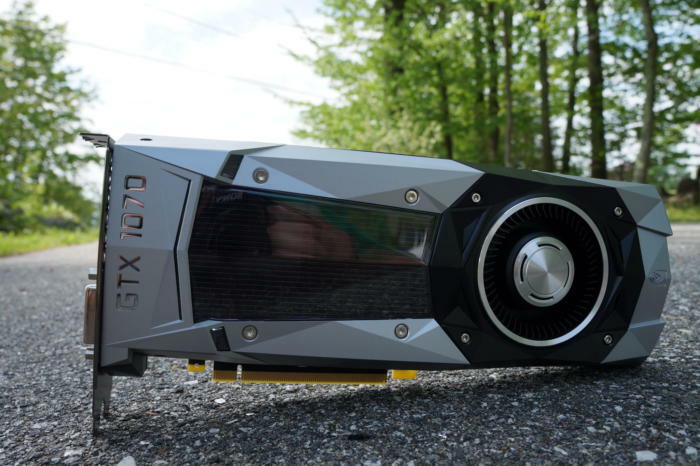 Nvidia’s Pascal-series GPUs (video cards in Nvidia’s GTX 10-series and its Titan X) support hardware decryption of protected 4K video along with HDCP 2.2 across the entire line. 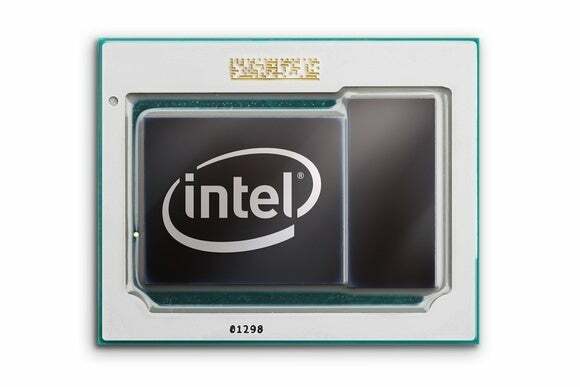 Intel already supports hardware decryption in its 6th-generation Core processors (Skylake), and is building on that support in its upcoming 7th-generation processors (Kaby Lake), which will support 10-bit HEVC, a leading 4K video codec. 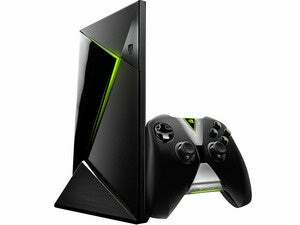 Nvidia Pascal-based GPUs, such as the GeForce GTX 1070, support protected 4K content. “Over the next 12 months is when you’re going to start to see new PCs on the market that are capable of playing this content, because everything’s aligned—the software and the hardware” Frost says. Still, a handful of hurdles remain before 4K playback becomes commonplace. Intel, for instance, notes that some streaming providers are requiring support for 10-bit HEVC, which isn’t supported in 6th-generation processors. Also, Intel still isn’t supporting native HDCP 2.2 over HDMI, which means it’s up to PC builders to add this capability through other means. Intel is touting Ultra HD as a key feature in its 7th-generation Core processors. And even with the hardware and software in place, content is still lagging behind. Intel says 4K streaming from Sony and FandangoNow is on coming, but none of our sources would provide dates or even soft targets when this might happen. (Update: Sony says it will support 4K and HDR streaming on Intel 7th-generation Core processors in the first quarter of 2017.) Netflix and Amazon, meanwhile, wouldn’t comment at all for this story. Even if these services do support 4K streaming on PC, there’s still the question of how. As of now, Microsoft’s PlayReady DRM is the only method by which PCs can meet Hollywood’s hardware encryption requirements on Windows 10. That likely means you’ll have to use Windows Store apps or Microsoft’s Edge browser to stream 4K video for the foreseeable future; don’t expect your Kodi add-on for Netflix to get a resolution boost. What’s an HTPC owner to do? The harsh reality for home theater PC owners is that if you want Ultra HD in your living room, you’re going to need new hardware. But at least it’s now possible to upgrade with confidence that your machine is future-proof. Intel NUC mini-PCs would be great for 4K, provided they support HDCP 2.2. As for software, you’re going to need Windows 10, which means you can’t take Windows Media Center with you (not legitimately, at least). Frustrating as this may be, it’ll hardly be the first time that anti-piracy measures have left early adopters stranded. 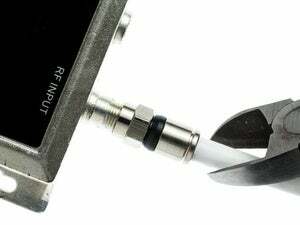 Those who bought the first wave of 4K televisions, for instance, are now feeling the pain as many of those devices don’t support HDCP 2.2, rendering them incompatible with 4K UHD playback from game consoles and set-top boxes. The industry has been aware of this potential pain point for a while, as Microsoft worked to fulfill studios’ wishes through new DRM schemes. It’s only now, with 4K and HDR content popping up for smart TVs and set-top boxes, that PC owners are realizing they’ve been left behind.